It's a change of generation. Lim Chee Yong, born in LangKawi, Kedah on 29th September 1997 is the eldest among his three siblings. He shortly picked up running in 2016 after he finished high school. What started off as short-distance running, slowly developed into an interest for long-distance run. 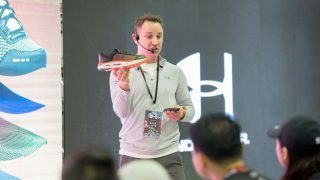 Astonishingly, he completed his first long-distance run (30km), a month after he started running. Chee Yong greatly appreciates his uncle for introducing him to participating in IRONMAN Malaysia. 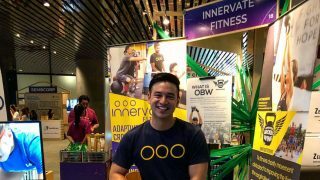 His uncle, who was also a triathlete himself, suggested that Chee Yong should try triathlons and registered him for 2016 IRONMAN Malaysia after seeing his potential. 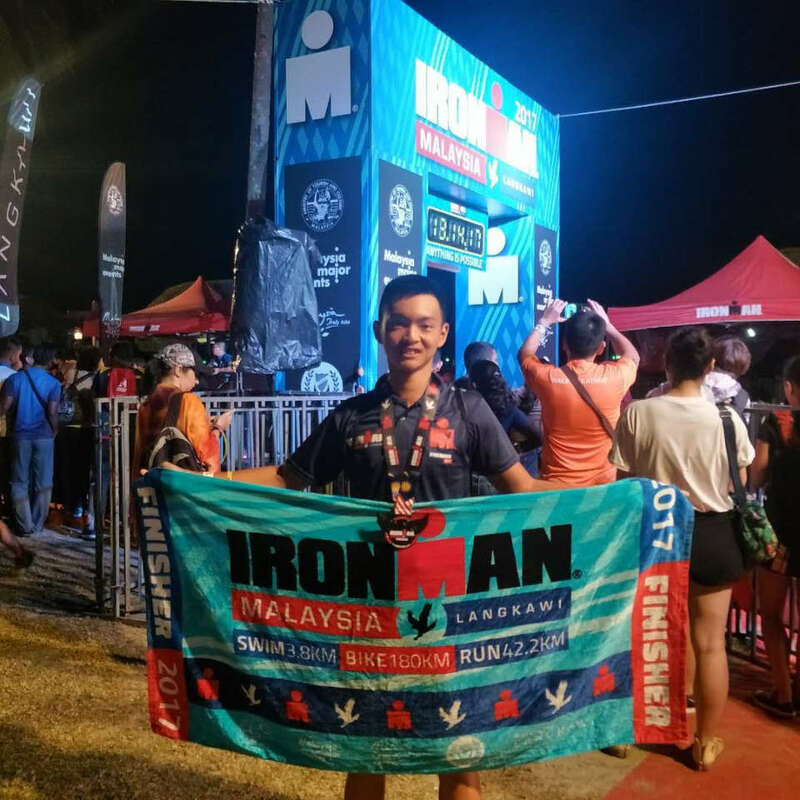 Soon after, Chee Yong managed to become the first Langkawian and youngest Malaysian ever to qualify for IRONMAN World Championship in Kona, Hawaii. 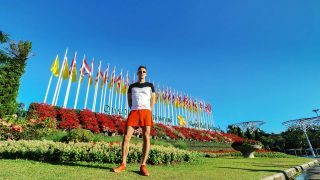 He was only 20 years old when he participated in 2017 IRONMAN Malaysia and won the 3rd Place in his age group (18-24 years old), with timing 11:45:25. He also participated in 2018 IRONMAN 70.3 BINTAN and won 2nd Place in his age group (18-24 years old). You have to be passionate, consistent and disciplined in order to achieve your goals. Most importantly is to enjoy your race, your surroundings and also, the pain! 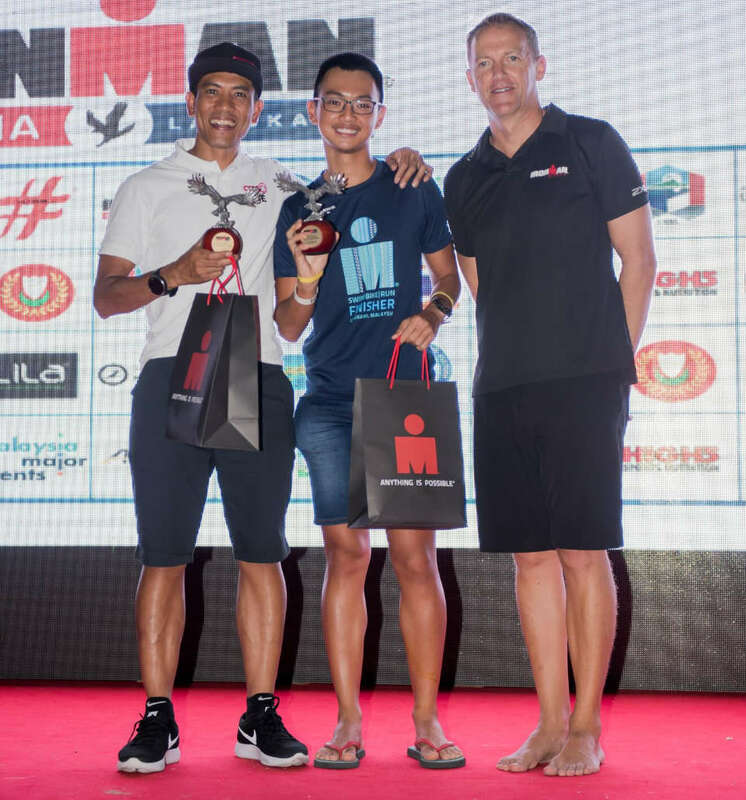 To add icing on the cake, he was crowned as the Best LANGKAWIAN for 2017 IRONMAN Malaysia. He is set to compete with top qualifiers from all over the world at IRONMAN World Championship Kona this upcoming 13th October. RS: What is your greatest strength? Chee Yong: My love & passion for this sport. RS: How do you handle stress and pressure? Chee Yong: By asking for friends’ advice and opinions and try to visualize a solution for a win-win outcome. Stay calm and focus on the BIG picture. RS: What was your greatest accomplishment as an athlete? Chee Yong: The moment when I crossed the finish line and found out that I finished top three in my age group (18-24 years old) category for 2017 IRONMAN Malaysia and qualified for IRONMAN Kona World Championship 2018! RS: What excites you the most about a career as an athlete? Chee Yong: To beat my personal best for triathlon races and try my best to inspire people to follow their dreams! RS: You are a part-time swimming coach. How do you find time for training? Chee Yong: I’m a part time swim coach under the Gogetter Triathlon Squad. Normally our coaching class starts from late evening until night, so I will train two sessions per day (morning and afternoon before I start my coaching session). RS: Can you list down 5 Fun Facts about yourself? Learnt how to swim via YouTube 3 months before 2016 IRONMAN Malaysia (my first ever triathlon race). Never been overseas before. My upcoming race in Kona is my first overseas trip! RS: What is your favourite discipline and why? 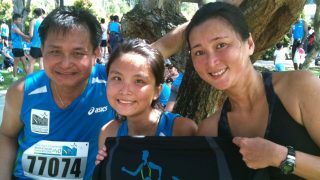 Chee Yong: My favourite discipline is running, because I can always enjoy the beautiful and different while I am running. Qualified for IRONMAN World Championship 2018 within 2 years of my triathlon journey. RS: Can you share with us your nutrition plan when doing triathlon? Chee Yong: For IRONMAN distance, I will eat breakfast (2 pieces of bread and hot drinks) 2-2:30 hours before race. For Bike Leg, I will have 1 Hammer Gel every 45 minutes,1 Hammer Bar and 2 bottles of ultra-endurance drinks (Hammer Perpetuem mix with Hammer Endurolytes Extreme powder). For Run Leg, I will take 1 Hammer gel every 30 minutes. For post-race, I will make sure to have my usual recovery drinks which is the Hammer Whey protein. RS: What is your advice to people who wants to try triathlon? Chee Yong: Set a goal and be passionate, consistent and disciplined in achieving your goal(s). Most importantly is don’t forget to enjoy your race, your surroundings and also, the pain! RS: You are the first Langkawian to qualify for IRONMAN Kona in Hawaii. How do you feel about that? Chee Yong: I feel very grateful and lucky to have strong support from LADA's (Langkawi Development & Authority) and LANGKAWIAN friends in my journey to IRONMAN World Championship in Kailua-Kona, Hawaii this 13th October 2018. I'm proud to represent Langkawi and Malaysia in my BIGGEST DREAM race ever. I will try my very best to finish strong in one of the toughest race in the world and make Langkawi and Malaysia proud! Were you inspired by his achievements? Will you attempt the IRONMAN in the future?